After a month of fashion trends, I thought I start with a Beauty Trick that will erase signs of stress and tiredness from your face in an instant. You probably all have been through a period where you had so much on your plate, that you are sleep deprived, didn't drink enough water for a week or even longer and on top of this stressful situation you're unhealthy lifestyle results in dull, sallow skin, especially around the eye area. Well, I don't have a solution for your stressful situation, but I know a little beauty hack which helps you to conceal the signs of stress in your face. A light-hued pink concealer works wonders negating dull and sallow skin. It gives the illusion of a refreshed and brighter skin. As a result, the signs of stress on your face become invisible. It doesn't matter if you have a warm skin undertone you can still use a light-hued pink concealer to brighten your under eye area. I always go in with a concealer that matches my yellow skin undertone to hide any dark circles. Afterwards, I apply a little bit of light-hued pink concealer on top of the other concealer to get the brightening effect. 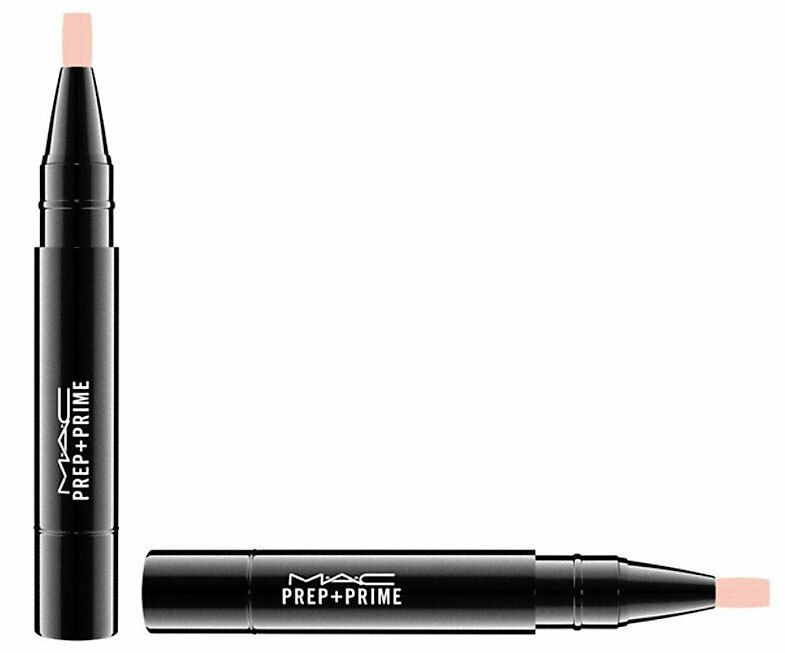 My favourite light-hued pink concealer is the MAC Prep+Prime Highlighter in Radiant Rose. It is a very lightweight concealer so my under-eye area doesn't look cakey and the two concealers don't settle into fine lines. 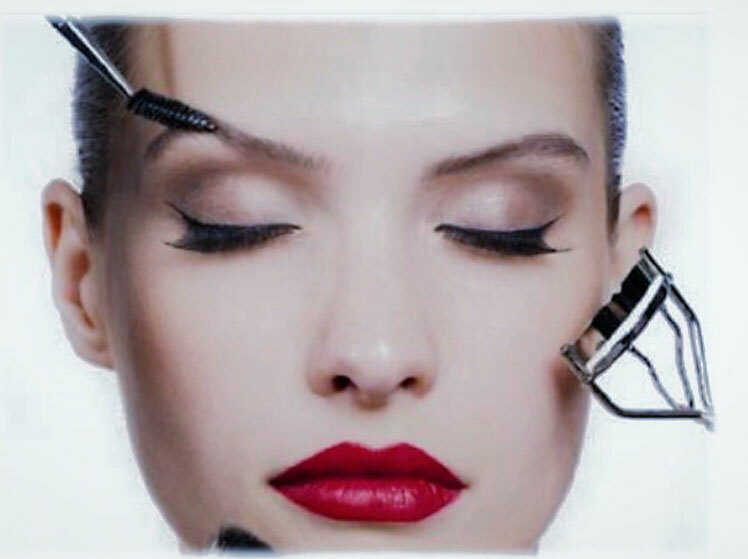 Did you know this Beauty Trick? If not, will you give it a try?